Includes guest appearance by Colin Edwin of iconic UK prog-rockers Porcupine Tree! SKU: CLO0826CD. Categories: Audio CD, Progressive, Purple Pyramid, Rock. 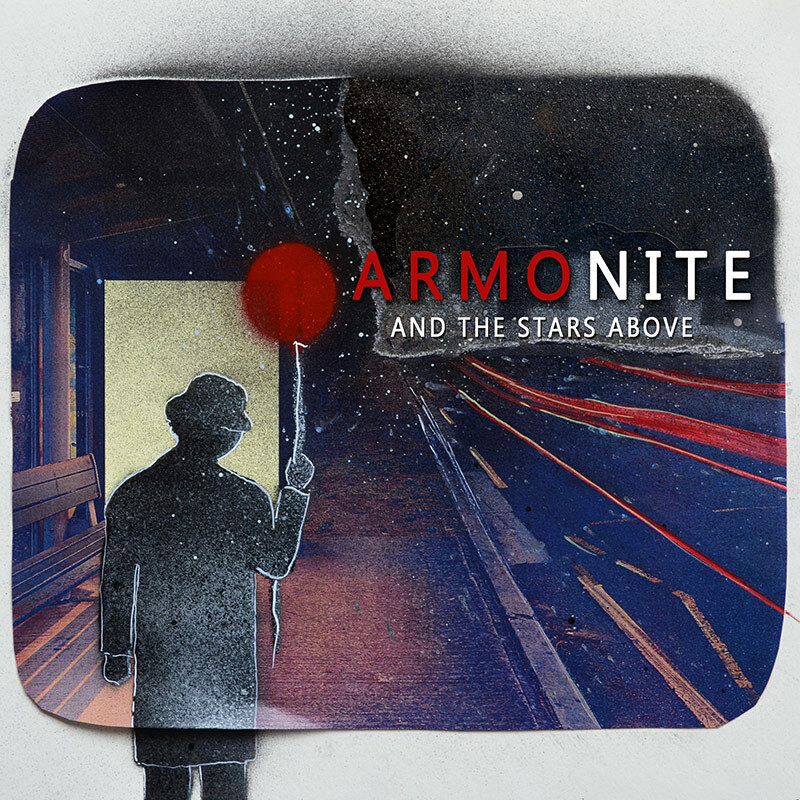 The new album from Italian progressive rock band, Armonite, featuring violinist Jacopo Bigi and keyboardist Paolo Fosso!